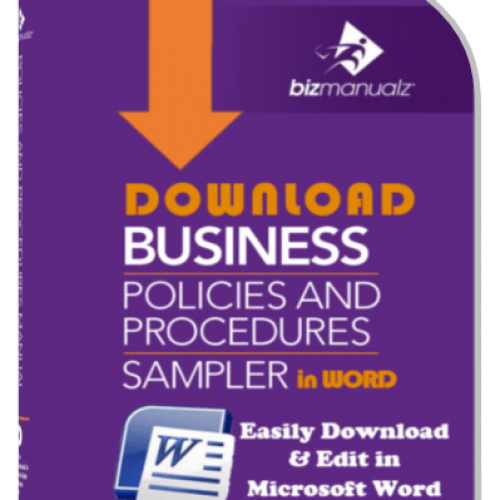 Use a sample accounting policies and procedures accounting manual, to see an example of What should be in your accounting manual. 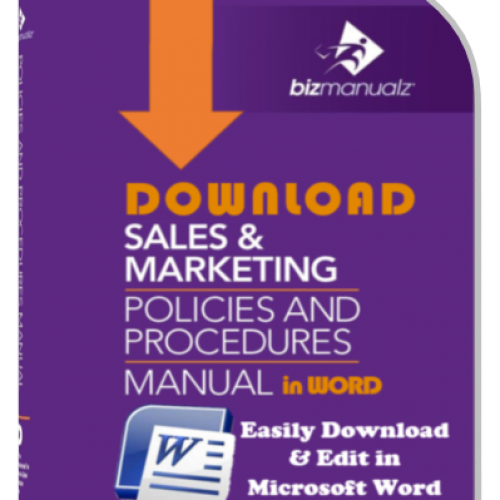 First, consider Why do you need an accounting manual? Whether you are looking to purchase a pre-written accounting manual or create your own accounting internal controls procedures from scratch, these are two important questions to answer. 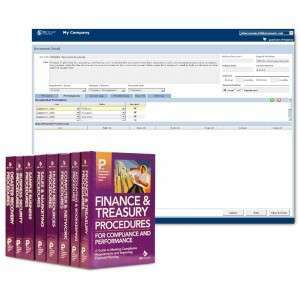 When exploring accounting manuals on-line you can see the table of contents and perhaps samples from accounting manuals available for purchase, and you can also see actual accounting manuals developed by public entities like universities and state/local governments. No matter where you find a sample accounting manual, they seem to have a lot in common. 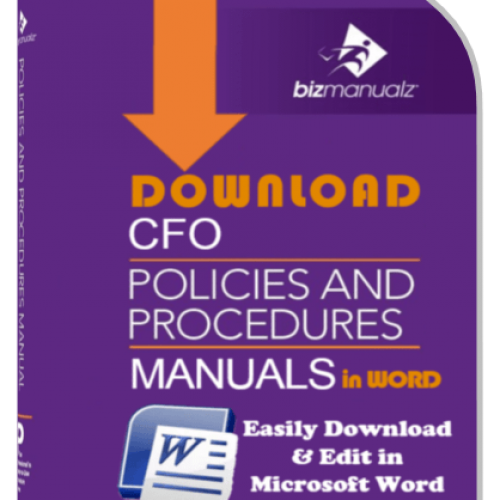 Creating an accounting manual almost always includes a set of accounting procedures that provide rules and guidance for various accounting functions and operations like petty cash. They typically employ what we could call the “Thou Shalt” approach. Sometimes they provide particular information like cost center account codes. At times these accounting procedures do an adequate job of describing the accounting process, and other times they read more like a list of accounting rules. 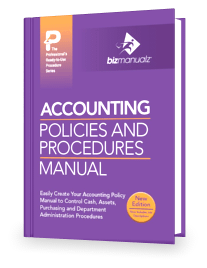 Note: an Accounting Procedure is not an Accounting Policy (see What’s the Difference between Policies and Procedures). 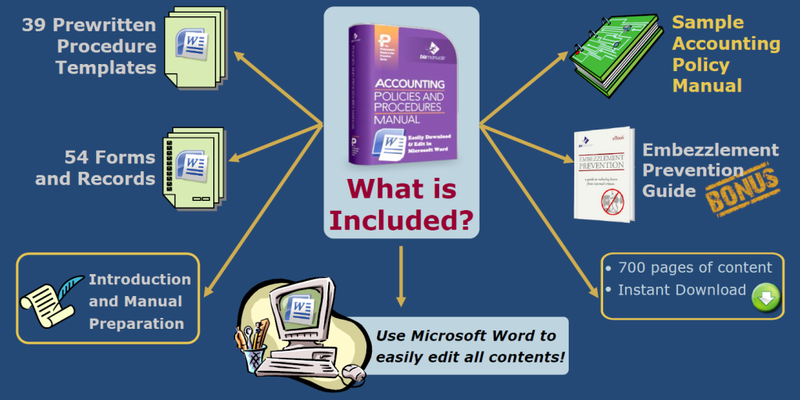 In almost every case, the accounting procedures have a ballistic approach, meaning that the accounting procedures may list the accounting steps to be carried out in the process, but rarely are any criteria established that would indicate whether the process is being carried out effectively and fulfilling organizational goals. Does an accounting manual that just consists of a set of accounting policies meet your needs as the accounting manager? What information do you need to establish and convey in your accounting department? If one reason you need an accounting manual is Sarbanes-Oxley compliance, then it is hard to see how a set of ballistic accounting procedures provides the internal control required by SOX Section 404. Plus, it is particularly difficult to see how a set of ballistic procedures can help management assess the effectiveness of the internal control system as required by SOX Section 302. 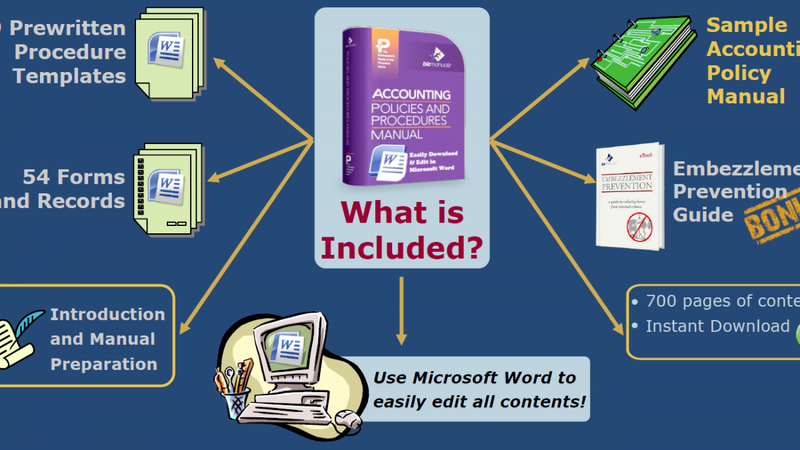 A different approach would be to include additional materials besides accounting procedures in the accounting manual. As an accounting manager you may want the level of consistency that “Thou Shalt” style accounting procedures provide, but that doesn’t need to be the entire content of the accounting manual. 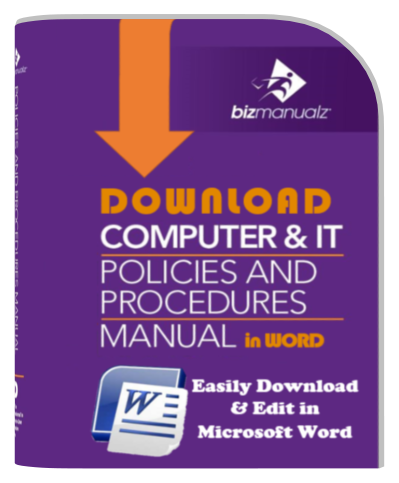 When creating an accounting manual, you could begin to assess accounting risks by defining core accounting processes and the interaction between processes (i.e. inputs and outputs). With core processes identified, risk assessment can be applied by addressing what could go wrong, along with the likelihood and materiality of these risks. 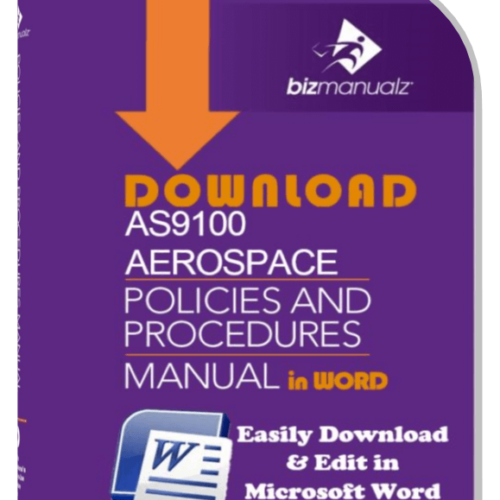 Another approach to creating an accounting manual is to follow an ISO 9001 approach. While often associated with manufacturing and production, ISO 9001 is really an approach to creating effective management systems that can be universally applied. Using an ISO process approach, the accounting manual would include information on organization structure (your org chart), designated responsibilities of management and staff members, as well as identifying core accounting processes and their interaction. Also, following the ISO example, accounting procedures would employ the PLAN-DO-CHECK-ACT approach to processes (as opposed to the ballistic process approach of simply writing down the rules). 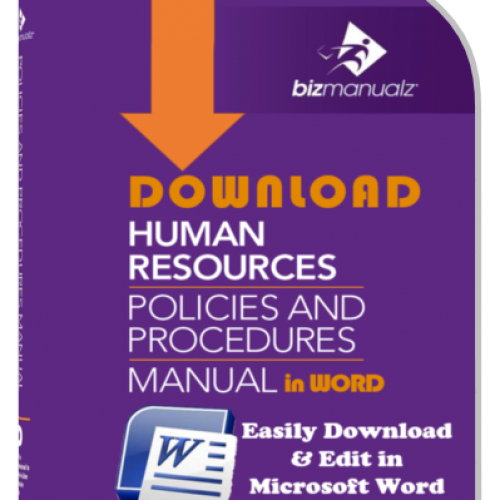 Listing all accounting policies in one place (as well as in applicable accounting procedures) allows accounting managers, controllers and department leaders to recognize where policies align and where there are inconsistencies and conflicts between policies that require resolution. Each section includes 5-10 procedures documenting in detail the sub-processes that constitute these core accounting cycles. 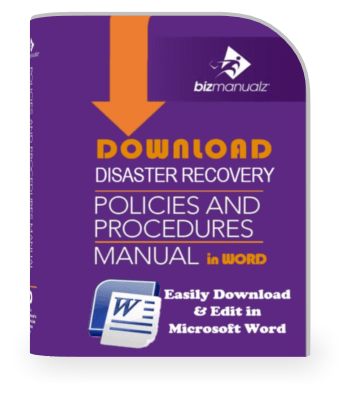 A set of ballistic procedures may not meet your long term organizational needs for creating an accounting manual. 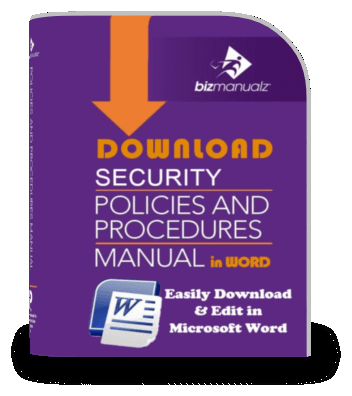 There are alternatives to the ballistic approach but before you decide what goes into your accounting manual, decide why you need an accounting manual in the first place. Then, deciding what goes in your accounting manual becomes much easier. 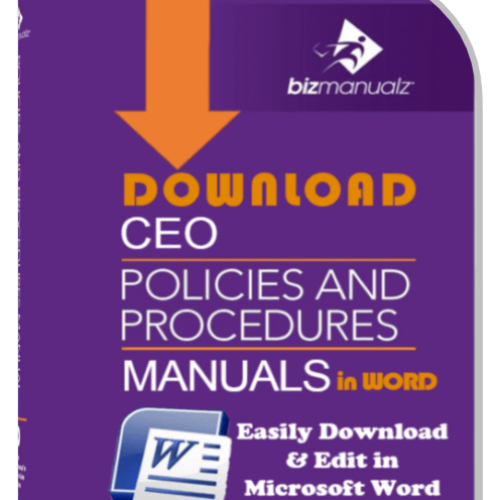 To learn more about Bizmanualz Accounting Procedures, check out the Accounting Policies and Procedures Manual or download a free sample accounting procedure right now. 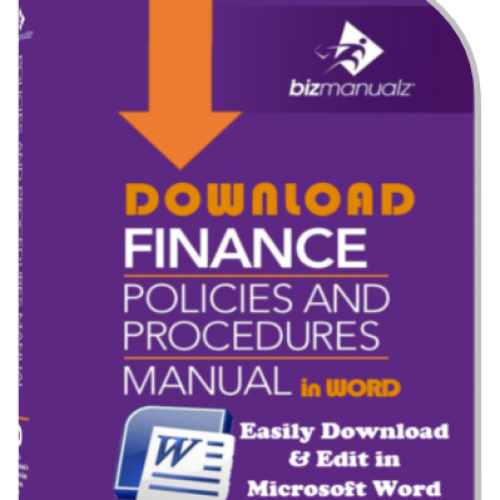 What Is an Accounts Receivable Policy Manual?